The OCM categories were designed as a system for classifying anthropological notes. As such it lacks many lexical domains and some of its categories are not lexical in nature. 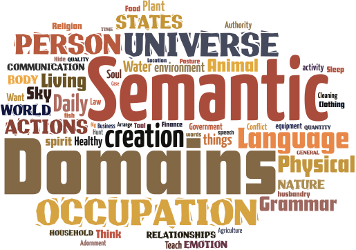 However it is fascinating to see how much overlap there is between the OCM categories and the semantic domains in the other lists. It has 732 categories.